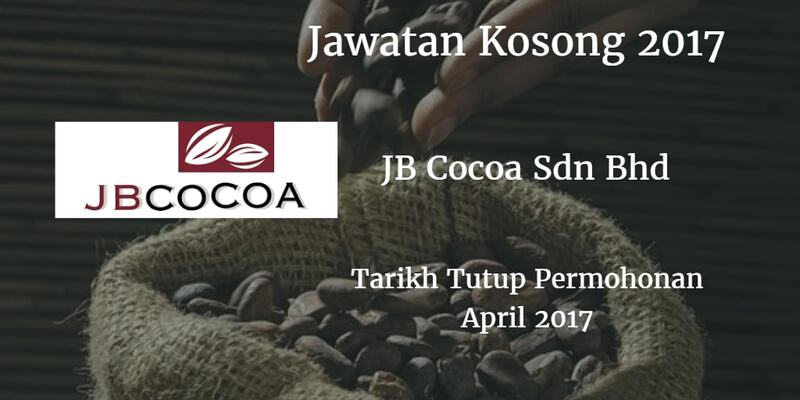 JB Cocoa Sdn Bhd Johor membuka peluang pekerjaan JB Cocoa Sdn Bhd , terkini bulan April ,ini. Take immediate action during machine breakdown & follow up with action. Provide support for equipment maintenance. Responsible for workshop repair service. 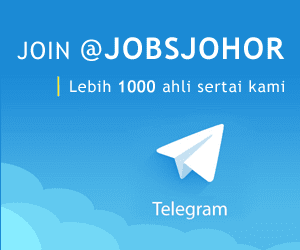 technical support & production automation projects. To carry out modification & installation activities such as machine wiring, sensor installation & etc. Perform scheduled preventive maintenance, calibration, machine evaluation and other equipment related activities. Upkeep proper documentation for maintenance activities.